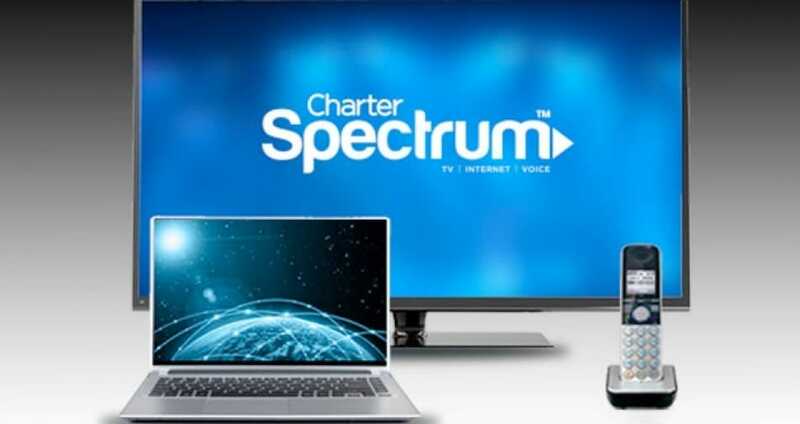 Bright House Networks now Spectrum provides Internet services to a number of locations including central Florida that include Lakeland, Tampa Bay, Daytona Beach, and Orlando. Other than broadband access, they also offer security, cable television and home phone services in the same areas, as well as Bakersfield and west suburban Detroit. When Bright House Internet or cable TV goes down, it will obviously only be reported in the areas mentioned that fall within their coverage. Problems can range from Internet connection errors to a total blackout, or more complicated issues with other services they provide. If your Spectrum Internet is down today, or you have other problems then you can share these within the status report section. There’s also official contact information to the right, which allows you to complain directly or reach-out for support. If Bright House is down today, then reports will be found below. I am in Melbourne and got no net, seems to be outage ofter outage lately. I have no sound on my weather channel with Charter. I do not have Internet, Cable TV or anything, is Bright House servers down? Is your Bright House Internet down anyone? Please let me know because I cannot get online in Kissimmee. I am in Orlando Florida and my internet keeps going down on me, been happening since yesterday March 17. I am in Florida and the internet is down and out, such a nightmare when i need to do a lot of emailing online. I was down for about an hour in Florida. I restarted my router and after like two minutes things resumed as normal, a little slow for an hour then went back to normal. There was a brighthouse outage earlier on today. I am located in Orlando. Both Internet and TV are down in Detroit. What about yours? I can never get connected to the Bright House free wifi hotspots, is there something I have to download or set up before this will happen or is the service normally rubbish? Brighthouse is out in Tampa – Superbowl overload??!! No cable? I want to know what’s happening in in Palm Bay Florida. Friday morning. no internet for me and have seen work going on outside. Hopefully it’s fixed soon. brighthouse internet down in Indianapolis. Down in Tampa, Florida. The internet came back up for a couple of minutes, and then the outage hits again. I heard this could be problems with the MPLS circuit they buy from level 3. I have had terrible Brought House service ever since the move to a digital service. I may switch. bright House is down in Florida, most likely a fiber cut. I got no brighthouse internet service and I was right in the middle of doing something I needed to finish.